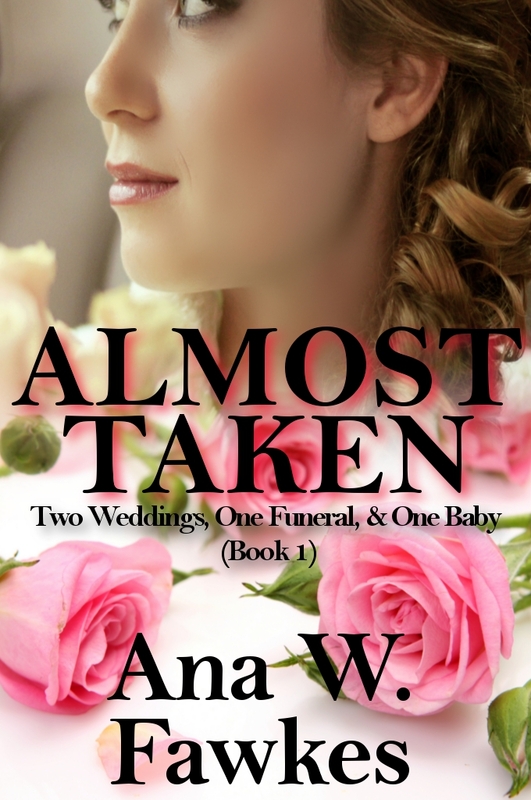 This entry was posted in Author Spotlight, Book Release, Romance, Series Books and tagged Almost Taken, Ana Fawkes, New Release, Romance Series by Mae Clair. Bookmark the permalink. I’d like to slap Harry myself. Come on Mae – my genre is women’s fiction. You are doing your darndest to lead me astray!